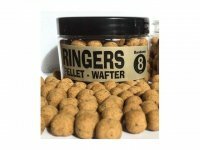 Ringers liquid betaine is a natural stimulant which can be added to any bait. 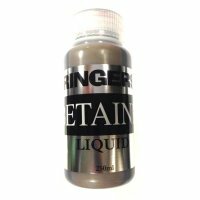 It is a dark brown colour and is supplied in 250ml bottle. 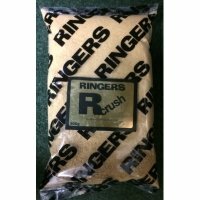 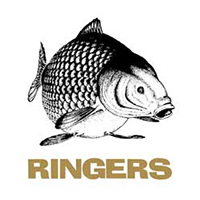 Ringers R Crush 900g bag Crushed Ringers pellets - use in groundbait or in a paste. 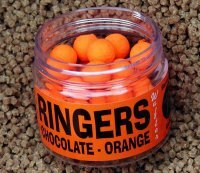 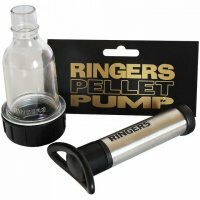 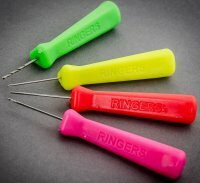 Ringers red liquid contains shellfish attractant which can be added to any bait. 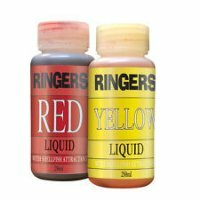 It is a red colour and is supplied in 250ml bottle. 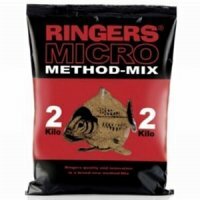 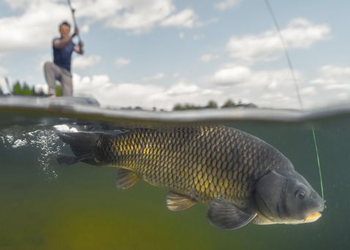 Phil Ringer's not so secret is out, packed with fish holding particles. 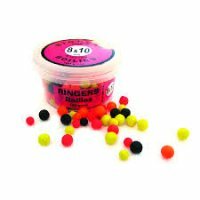 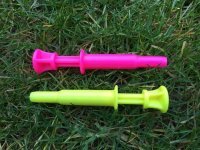 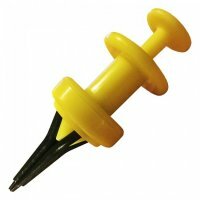 Ringers Yellow liquid contains shellfish attractant which can be added to any bait. 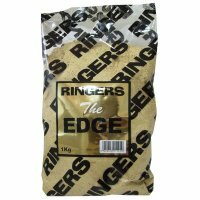 It is a yellow colour and is supplied in 250ml bottle.